Gain a better understanding of human movement, learn to observe bodies and how to design a yoga practice that supports the health of your joints, prevent wear and tear, and keep you and your students practicing in a healthy way for years to come. With a focus on hips, shoulders and the nervous system, we will dive into the nooks and crannies as we explore mobility, functional movement and how to update some of the most popular yoga asanas to ones that are supportive and healthy for the long term. Perfect for yogis and yoga teachers looking to expand and update their practice and teaching. Brea Johnson has been teaching yoga and movement for over 16 years. As a teacher and mentor, she leads workshops, teacher trainings and retreats around the world. With a love for learning and studying the human body she continues her on-going education in yoga, anatomy and biomechanics. 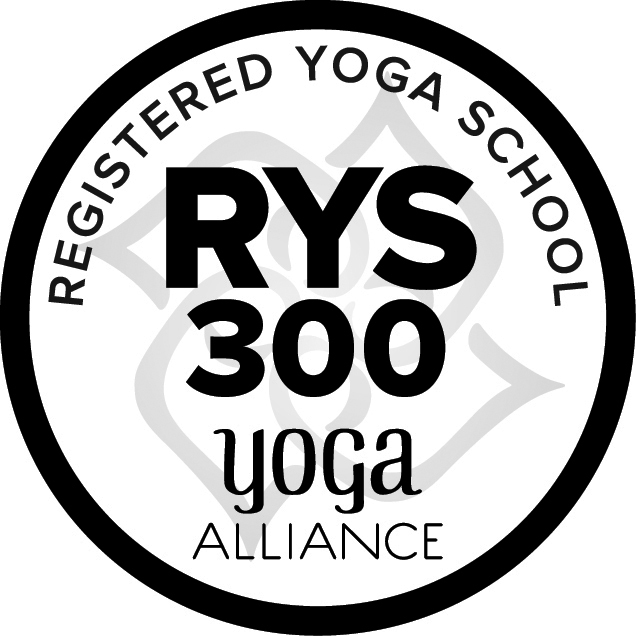 ﻿This weekend is open to anyone and is also part of our 300-hour Advanced Teacher Training program. If you are taking this workshop toward your advanced teaching certification, please register for the 300-hour program in advance.